Product categories of LPG Forklift, we are specialized manufacturers from China, LPG Forklift, Lp Gas Forklift suppliers/factory, wholesale high-quality products of Gas Forklift R & D and manufacturing, we have the perfect after-sales service and technical support. Look forward to your cooperation! 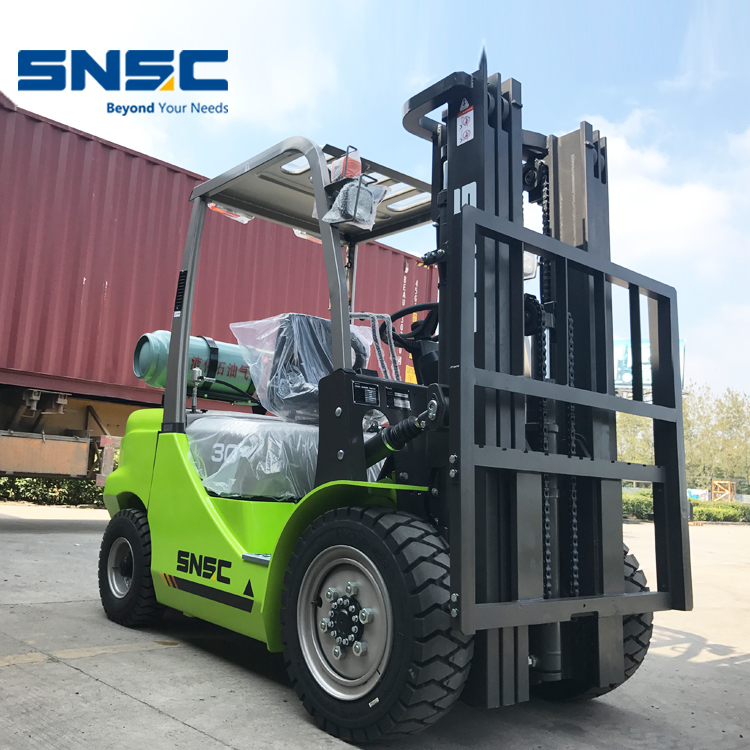 LPG Forklift is also named Gas Forklift, we can do two kind powers for this kind Forklift Truck, gasoline powered Forklift and gas powered forklift, LPG Gasoline Forklift mainly uses Japan Nissan engine, quality is very stable and spare parts are easy to get in oversea market. All our forklift uses USA Eaton steer gear and copper radiator, customer are very satisfied with our forklift performance all the time.